Offering you a complete choice of services which include industrial housekeeping service, commercial housekeeping services, corporate housekeeping services, hospital housekeeping services, manpower housekeeping service and hotel housekeeping service. We are offering Industrial Housekeeping Service in Chhattisgarh. 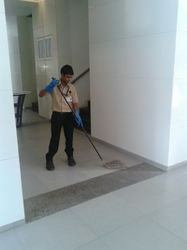 We are offering Commercial Housekeeping Services in Chhattisgarh. 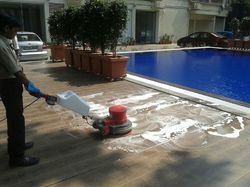 We are offering Corporate Housekeeping Services in Bihar. We are offering Hospital Housekeeping Services in Chhattisgarh. 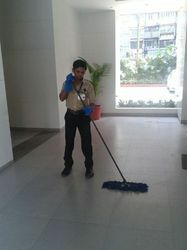 We are offering Manpower Housekeeping Service in Chhattisgarh. 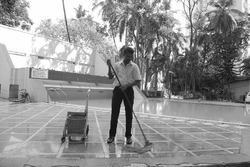 We are offering Hotel Housekeeping Service in Chhattisgarh. 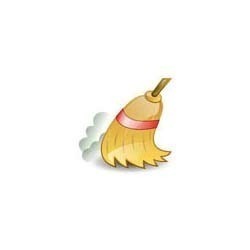 We are offering Housekeeping Services in Chhattisgarh.